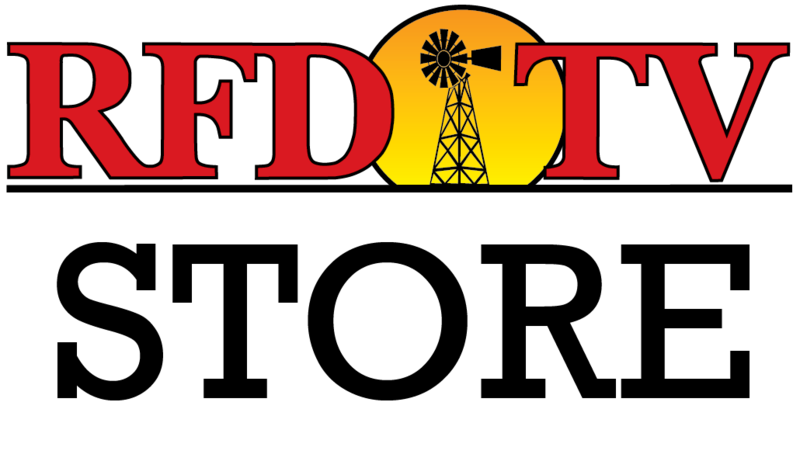 All aboard as RFD-TV presents "Trains and Locomotives". 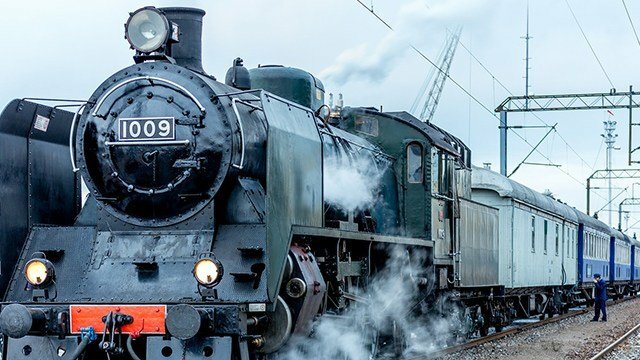 This hour-long show explores the trains and locomotives that aided the growth of travel, further settlement and the development of certain American industries and agricultural ventures. Archival film footage shows many famous trains that operated dome cars, impressive private rail cars and illustrious sightseeing cars through the years. You'll see one-of-a-kind, world class trains that were once the very top for speed, style and service. "Trains and Locomotives" also features interviews with the people who rode, operated and managed the great trains of America's vast railroads. Climb aboard the Super Chief, the showcase train of the world famous Santa Fe Railway, or visit The California Zephyr, known as the "Silver Thread Through the West". Witness the documentation of a travel mode that provided scenery, comfort and high-class service across the United States; from President Lincoln's private car to the latest most modern cars that are plying the world's rails today. The unique and timeless footage captures the excitement of streamlined, steam locomotive hauled trains that will go down in history as a monument to the rail industry and the growth of the American nation. Visit the machines of iron and rails that stretched from the first Eastern states along the Atlantic, across the expanse of North America to the new states along the Pacific. If you like to view the world at eye level, or at the speed of steam and coal, then we welcome you aboard "Trains and Locomotives" on RFD-TV.